It wasn’t enough of a weekend to rival the Super Bowl, but we’ve got a Golden Ticket race at the Sean O’Brien 100k, a USATF national-championships event at the Rocky Raccoon 100 Mile, a quick glimpse at what has to be the world’s coldest race, the Yukon Arctic 100 Mile, and more. Here’s your week in running. 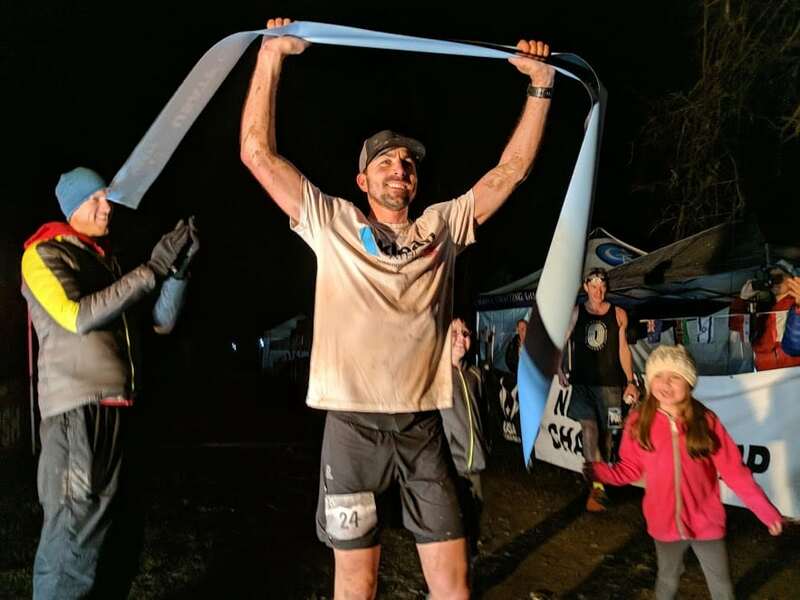 The Sean O’Brien 100k was the year’s second Golden Ticket race, awarding its top-two men and women an automatic entry to the Western States 100. The lollipop-style course starts and finishes inside of Malibu Creek State Park. 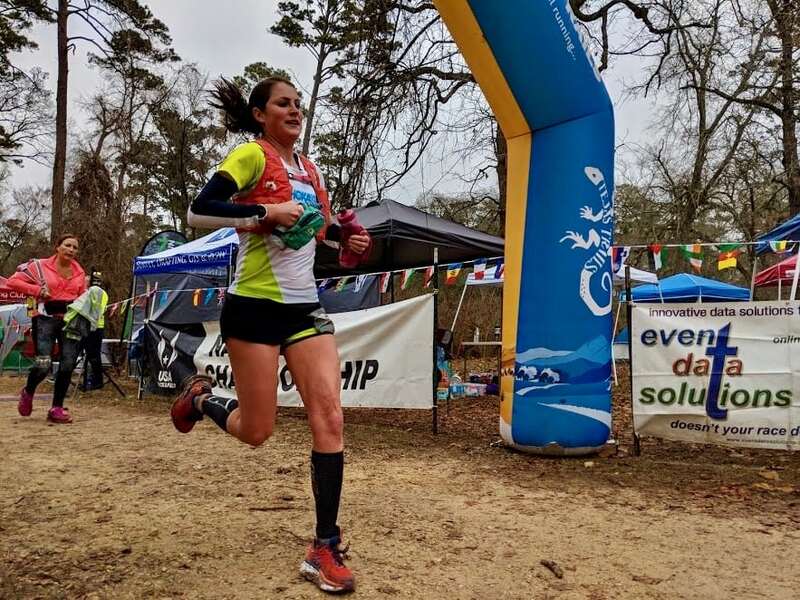 Barely a month into the year and Courtney Dauwalter has already raced her second ultra, her second in two weeks actually. Her fire is burning hot. Dauwalter ran 9:38 to claim victory in the women’s race, set a new course record, and finish fifth fourth overall. It was 13 minutes better than Magdalena Boulet‘s 2015 previous course best. Boulet went on to win Western States that year. Perhaps it’s subject to change–Courtney can you fill us all in?–but let’s look at Dauwalter’s 2018 calendar. Up next is the February 17 Black Canyon 100k, then the March 24 Behind the Rocks 50 Mile, then the June 23 Western States 100, then the September 7 Tahoe 200 Mile, and then the October 20 Big Backyard Ultra. And that’s just what she’s registered for on UltraSignup. I wonder what else she’s also got up her sleeve? Hot damn. Krissy Moehl, I’m sure we all remember her! She hasn’t raced often in recent years, but won the 50-mile race in 9:29. Rebecca Murillo was the 50k winner in 5:22. Fifty-mile winner Ruperto Romero clocked 8:14, and Kris Brown won big in the 50k. Brown finished in 3:57 for a 28-minute cushion to second. The next Golden Ticket race is the February 17 Black Canyon 100k in Arizona. Trail damage due to Hurricane Harvey last summer forced a Rocky Raccoon 100 Mile course reroute. What used to be five loops of 20 miles each is now four loops of 25 miles each. Still, the race remains the longtime home of the USATF 100-Mile Trail National Championships, and it had a $4,000 prize purse. Neither of those points did much to prop up this year’s fields, however, and each race was largely a one-woman and one-man affair. Sabrina Little was the race winner, just like in 2017, 2016, and 2012. Yep, she’s a four-time winner. This year’s victory and associated national championship came in 15:23. Second- and third-place Ashley Truan and Alison Miller ran 19:37 and 21:13, respectively. Just like Little, it was a repeat win for Ronnie Delzer, too. He fought back an early challenge from Chad Ricklefs, who would not finish, and ringed Huntsville State Park four times in 14:52. Steve Speirs was second in 17:13 with Wade Barrett taking third in 17:18. Patrick Wills crossed the line in second in 17:01, but was later disqualified. What follows is the RD Chris McWatters’s statement on the DQ. However, the primary reason was due to the mandatory check-in at the two out-and-back aid stations. He only had check-ins recorded for the first two laps for both of these aid stations. I stated before the race that even though volunteers were there to make this happen it was ultimately up to each runner to ensure their bib number and time of day was captured each lap at both Gate and Farside Aid Stations. Finally, after I questioned him post-race, I was told by Mr. Wills that he did in fact have .gpx track of his race, which would satisfy us that he completed the correct route. After three reminders to send the file, he failed to do so. The next USATF mountain, ultra, trail national championships is the February 17 Jackpot Ultrarunning Festival 100 mile. That race in Las Vegas will be the 100-mile road national championships. How cold is too cold? The 15th Yukon Arctic 100 Mile calls itself the “world’s coldest and toughest ultra race,” and that’s probably fair. 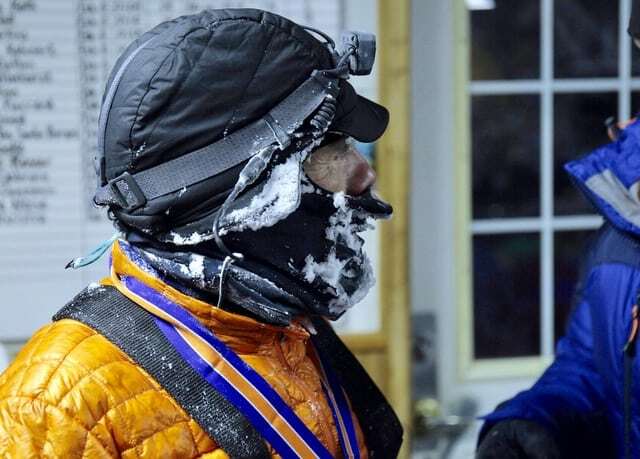 Temperatures of -58 Fahrenheit forced a temporary halt to the race, but not the complete end. Emanuele Gallo (Italy) won the 100-mile race in59 hours and 36 minutes. Can anyone supply updates on female entrants and if there are any still in the race? Race updates. 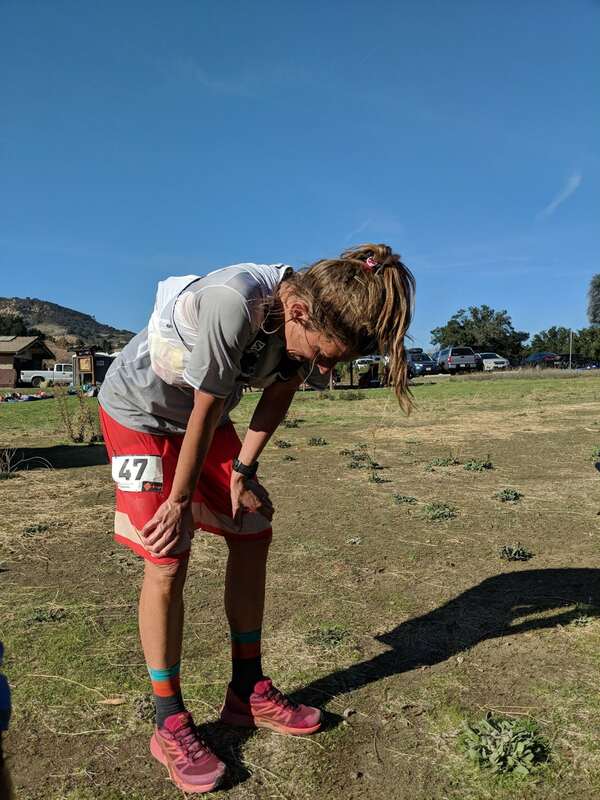 In California, Camille Herron continued her 2018 campaign–it’s also her second ultra of the year, too–with a first-place 3:35 at the 40th-annual Jed Smith Ultras 50k. Men’s winner Jean Pommier, age 53, was out front in 3:26. Full results. Also in California, Inside Trail’s Ordnance 100k took place in the Laguna Seca Recreation Area outside of the Bay Area. Cate Airoldi and Lon Freeman won with 10:33 and 9:22 winning times. Full results. Dexter, Oregon, not far from Eugene, hosted the Bristow Trail Run series of races. Pam Smith and Gregg Mock, no relation to the author, won the 25k in 2:03 and 1:55, respectively. Full results. Aravaipa Running’s Elephant Mountain 50k took place in the popular Cave Creek Regional Park in Arizona. Kristina Pham and Perrin Smith won the desert 50k in 5:02 and 4:54. Full results. Stephanie Gundel won the exceptionally scenic Rainshadow Running Orcas Island 50k off the coast of Washington, finishing in 5:40. Men’s winner Masazumi Fujioka was victorious in 4:53, his third-straight win here. Full results. Any distance, any terrain, Joe Gray walks the walk. In Florida, he ran 29:53 for 10k at the U.S. Cross Country Championships. The time placed him 11th, just 36 seconds back of someone you may have heard of, runner-up Galen Rupp. Full results. They like their trail running in the Canary Islands! Azara García (Spain) and Stian Angermund-Vik (Norway) won the Maratón del Meridiano on Meridiano, the nickname for El Hierro, the smallest and farthest west of the main Canary Islands. The two ran 4:25 and 3:41, respectively. Full results. Good on ya’, mate! 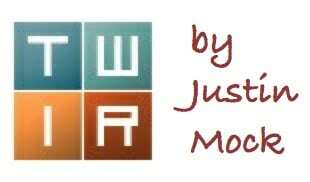 iRunFar will be there, covering the Tarawera Ultramarathon on New Zealand’s North Island. The 102k race is again part of the Ultra-Trail World Tour. The iRunFar team will separately preview this one, but look for three-time winner Ruby Muir (New Zealand) to race up front with Kelly Wolf (U.S.A.) and Jo Zakrzewski (U.K.). 2015 men’s winner Dylan Bowman (U.S.A.) returns against 2017 third-placer Sam McCutcheon (New Zealand) and others. Side note, Tarawera is getting a 100 miler! The festival’s inaugural 100-mile race takes place this weekend, as well. We have the weekend highlights above, most of them I think, but welcome your comments on everything else below. iRunFar is in New Zealand. Will you follow the Tarawera Ultramarathon live coverage? Here, let me be the first to say it: Keira delivered, again! Thanks for the recap! *Tyler Green was third at Sean O’Brian 100K. Granted I’m only double checking online results, but they have Joe McConaughy taking third in 9:15 and Tyler Green finishing fourth in 9:20. Can you shed any more light on this? Joe’s instagram shows he DNF’d at mile 49. Not sure where the mix up happened in the results! Thanks for the coverage! Thanks for the clarification and sorry for the mix up. Hopefully, you understand! Thanks, Bryon. I completely understand. The finish line was bonkers with finishers coming in from all distances. Arrowhead 135 happened last week as well. A couple women did a double! I believe Taylor Nowlin’s time was faster than 10:50, might want to check the results again. She ran the 5th or 6th fastest time recorded on the course. Corrected to a speedy 10:34. It looks like the next woman’s time was listed previously. Florian Neuschwander wins Sean O’Brian. Wow. Unbelievable. One of the coolest runners and worth being featured. Wills was DQed from Rocky Raccoon, moving Steve Speirs into 2nd. Thanks, Bob. Have you seen any online statements to this effect? Only explanations from other people at the race. No official statement from the race itself. However, results do now show Wills as a DNF. Thanks for the extra info! I’ll update the article. 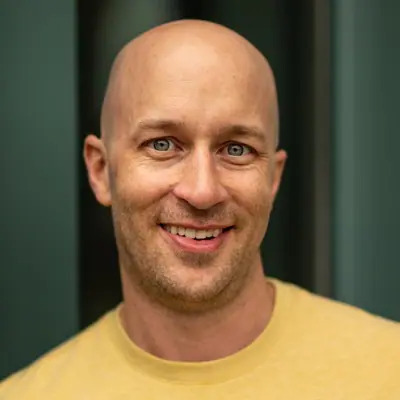 Thanks for updating the article, Bryon! Great recap as always! In SOB100K the time comparisons aren’t quite accurate vs previous years because the ’17 race was a slightly altered course with less distance and vert. So I think Florian’s time is actually the 2nd fastest on the regular course and Kate’s the 3rd fastest. Solid performances in the heat! Speedsters (i.e., Courtney, Camille) please rest so you get to Western rested and ready to rock! It’s feeling like there is a virtual back and forth going on between the two of you so rather than beat each other up now please save it for Western! Camille beat Charlie at UROC 100K in 2016. She could be up with the top men at Western States. Calling it now. Courtney wins States and breaks CR. Calling it now- Camille wins both Comrades and WS and breaks 16 hours. That’s bold. Just completing the double this time should be the goal, let alone going sub-16. Breaks 16 hours at Western States? Do you really think she can do that? Only 32 people have ever done that in the history of the race and of those, 11 of them did it on shortened/modified courses. Of the women, Ellie Greenwood came closest to breaking 16 with her 16:47 course record on one of the coolest, snow-free days in the history of the race. Keep in mind, as well, that the de-commissioned trail portion of the High Country section of the race, which slowed many people down in the 2017 race, will still be very rough and challenging to traverse in the 2018 edition as access will likely be limited well into the spring. Don’t get me wrong, it would be incredible to see a woman take a crack at sub-16, I just don’t think the potential for that is there yet. And, just for the record, I don’t think sub-14 for the men is there yet either. Not even close. Camille is an amazing athlete, and I’d give her decent chances of winning Comrades again. But two weeks is just not enough time to recover from than kind of effort and get back to peak condition. There’s no way she’s going to win both. Additionally (to echo AJW), for a woman to break 16 hours is almost inconceivable. Ellie Greenwood’s time of 16:47 is widely regarded as untouchable. Nobody has come close. The second fastest time is 17:37, a full fifty minutes slower, and that dates all the way back to 1994 (Ann Trason). You’re looking at it from the wrong perspective. Most women’s world records are about 10% slower than the men’s. So a sub-16 would be like a man running sub-14:32 or thereabouts. That’s not inconceivable at all. Jim might go quite a bit faster than that eventually, and Camille has shown better ability at 100 miles than him. Western States records are not “most world records”. No likely to see sub-14:32 this year from the men at WS and sub-17 on the women’s side would take the perfect day. But that’s just my opinion. AJW are you forgetting that Camille ran 12:42 for 100 miles, on trail nonetheless and faster than Ian Sharman who’s run 15:47 at WS? It’s not inconceivable for her to break 16 hours or be very close. She could probably break the CR on an imperfect day. That’s great clickbait ;) I’d argue Camille’s first goal should be getting to Foresthill in one piece let alone finishing, winning, and setting a crazy CR. Sure, but blowing the race up is good entertainment for us race followers on Twitter. Assuming Courtney stays healthy between now and June I would agree that she is the heavy favorite at this point in the year. Spot on AJW. In terms of Western I expect the unexpected. I think most people (myself included) thought the main storyline last year was not if Walmsley would win, but what record setting time he would win with. We all saw what happened. What’s up with cheaters cutting courses? They should receive a ban from future races and their results from other, past races could be questioned/scratched. Let’s keep some integrity and honesty in the sport. JW – Tunnel Hill was not a trail race. It was a road race for all intensive purposes. Camille has DNFed her last two trail 100s in WS and Leadville. Very, very rarely do WS newbies (and Camille is a newbie until she finishes the race) do well the first time out. AJW understands this history. I hope she does well and then we can stop debating her credentials at mountainous trail races. It looks like Michelle Smith was the only female finisher at Yukon Arctic 100 in 72 hours 25 minutes. Also the winner Emanuele Gallo won in 59 hours 36 Minutes, not 22:11 which was the time of day that he finished. I checked the Sean O’Brien results on ultrasignup, and they are all screwed up. They have eliminated 10 names off the list as of today. The 50 mile drop down created a cluster F at the Coral cyn aid station. God only knows how many people made the 100k finishers list and only did 50 miles. All they have to do is check the Bulldog section checkpoint, and cross reference the bogus 100 list they have up. It was a very steep hot day. There are probably 40 people on the list that didn’t do the 100k. I ran the race. I saw who was out there. The results are waaaaay off. I am sure Keira will eventually sort it out. Take a deep breath. Very steep hot days are the best. That would be nice. They had to get the top 3 right to start. Then get the top 10 right. Now lets move into the top 20. So we’ll see…as I take a deep breath. Correction. Jackpot 100 is the USATF Road championship, not trail. RR100 was the trail championship. I can’t find a reference to RR100 being the road championships. Can you help me out by pinpointing it?